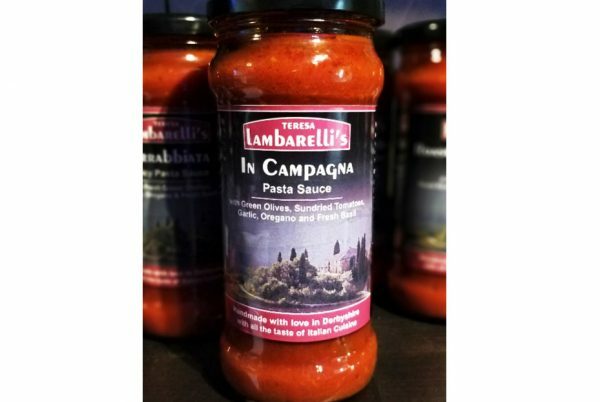 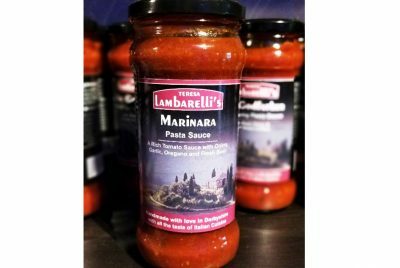 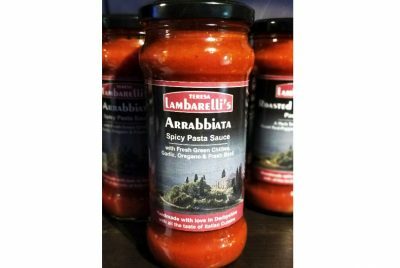 A true taste of Italian countryside just heat my tasty sauce and pour over your favourite cooked pasta. 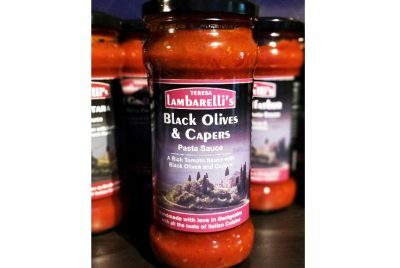 For a special extra twist add a few red, yellow and green finely chopped peppers to your pasta dish delicious! 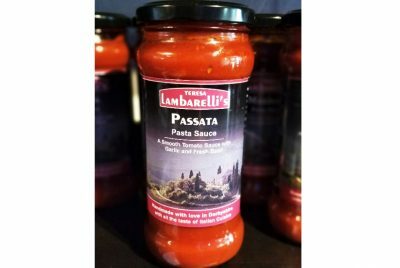 Nuts are NOT used in any of my sauces although they are used in my kitchen so traces may be found.